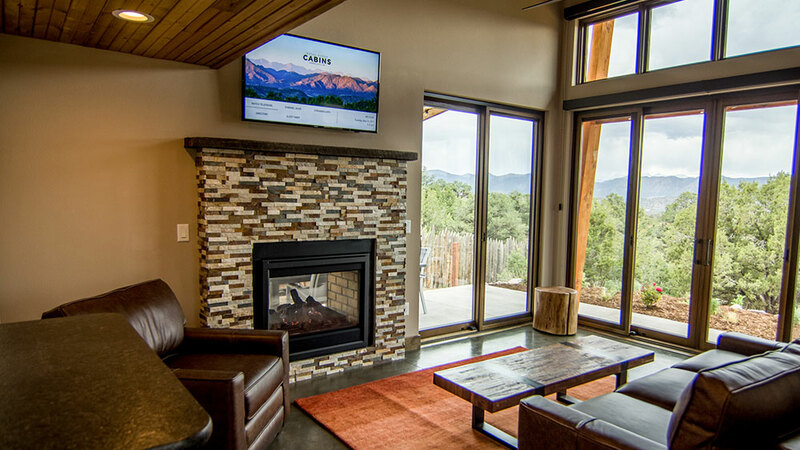 Are you looking for a cabin getaway aimmed at spending time with your family and enjoying the serenity of the mountains at the same time? 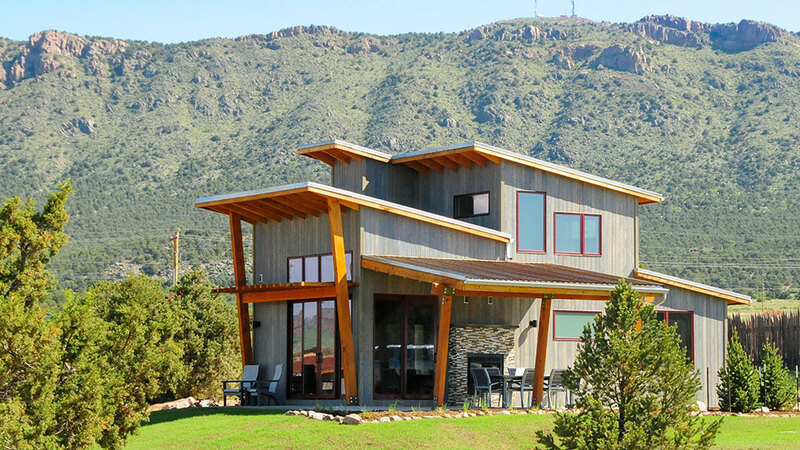 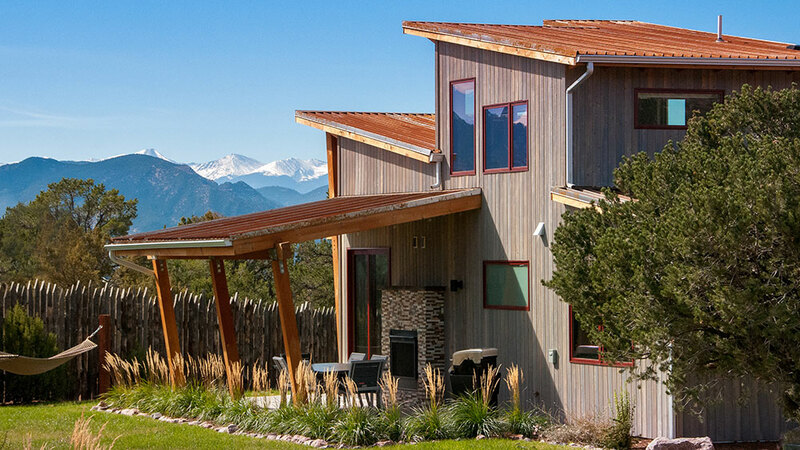 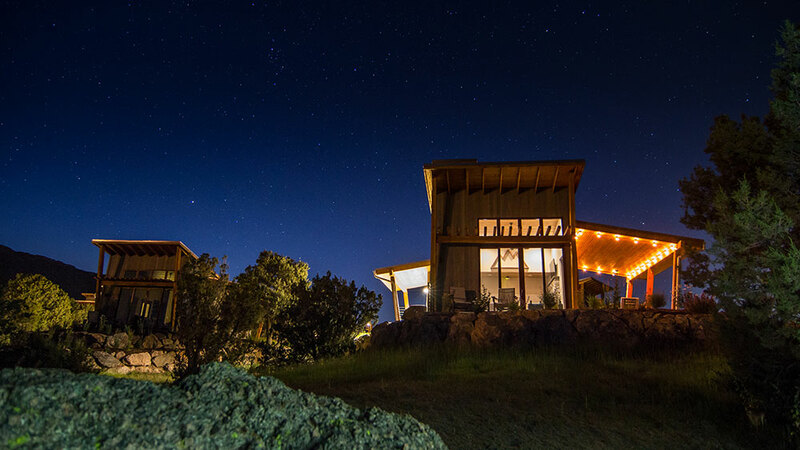 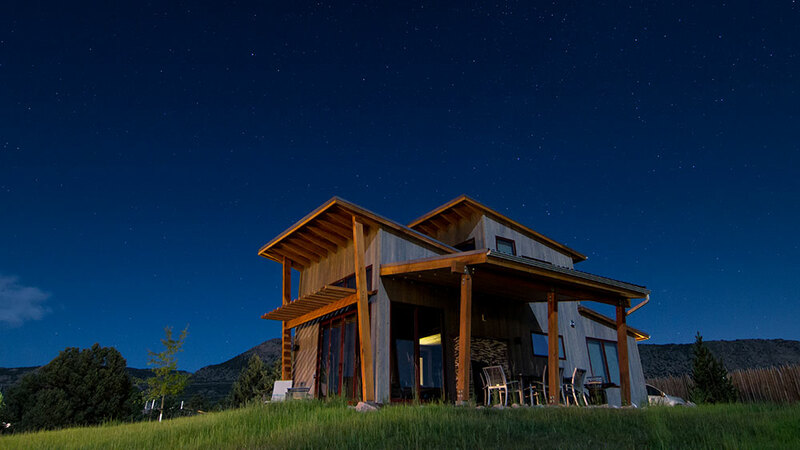 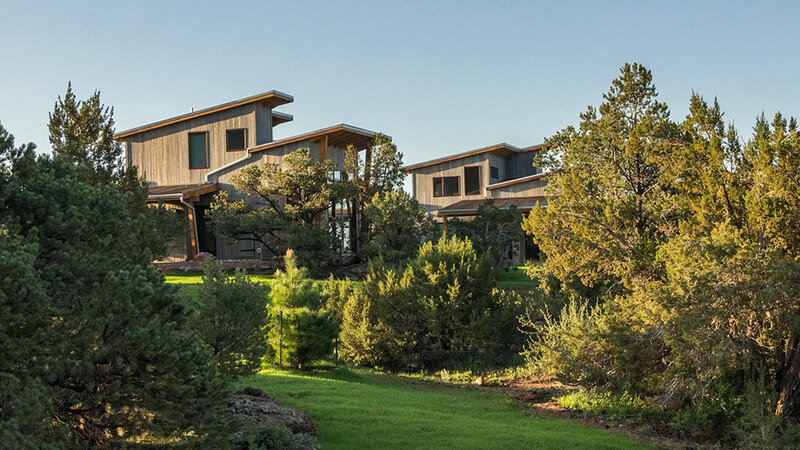 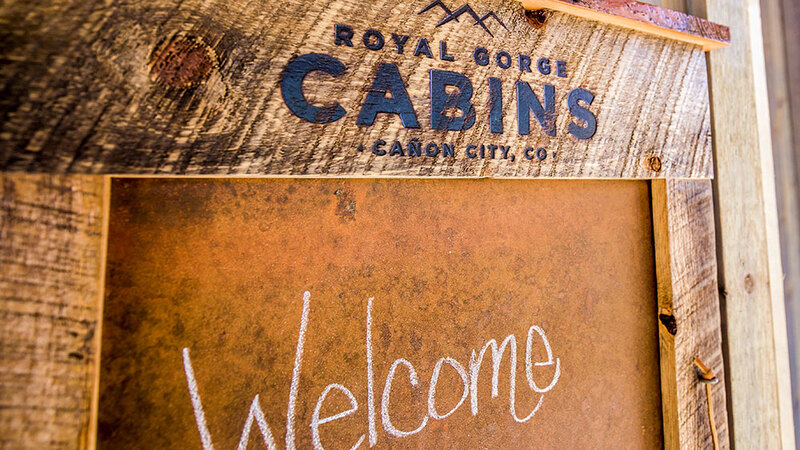 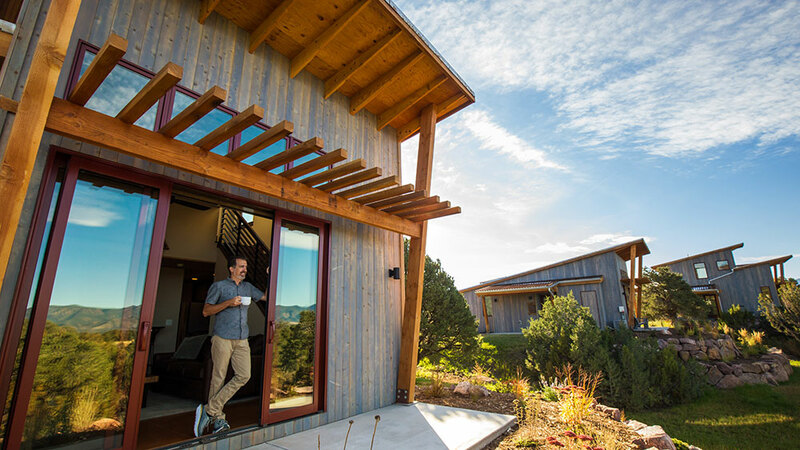 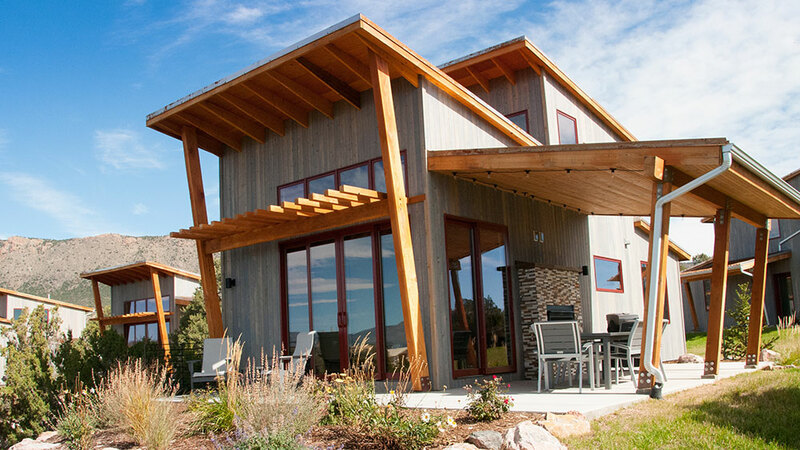 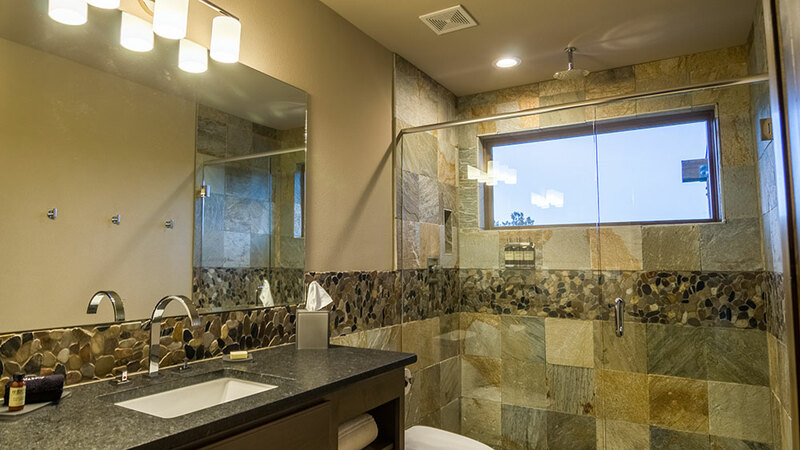 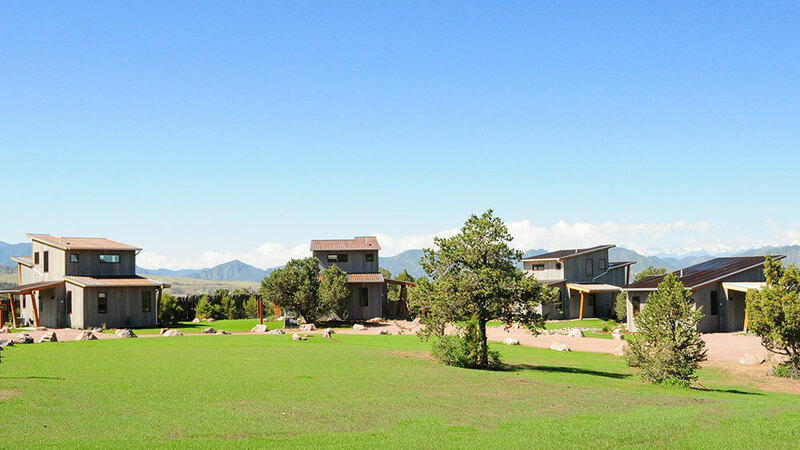 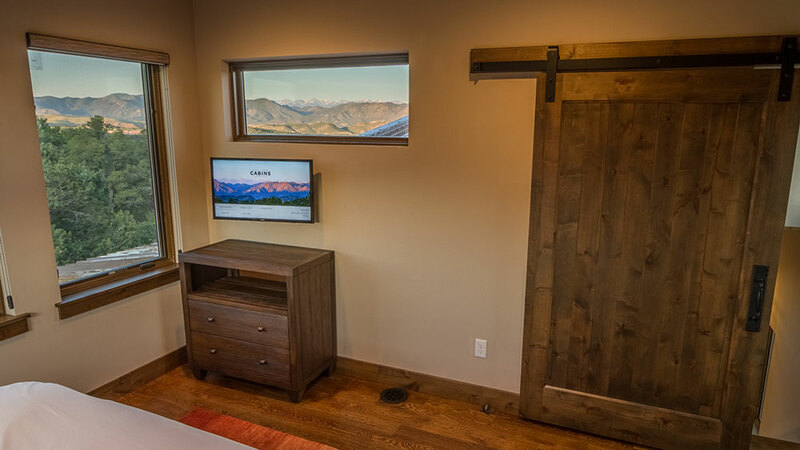 The Royal Gorge Cabins in Cañon City, Colorado might be your dream destination. 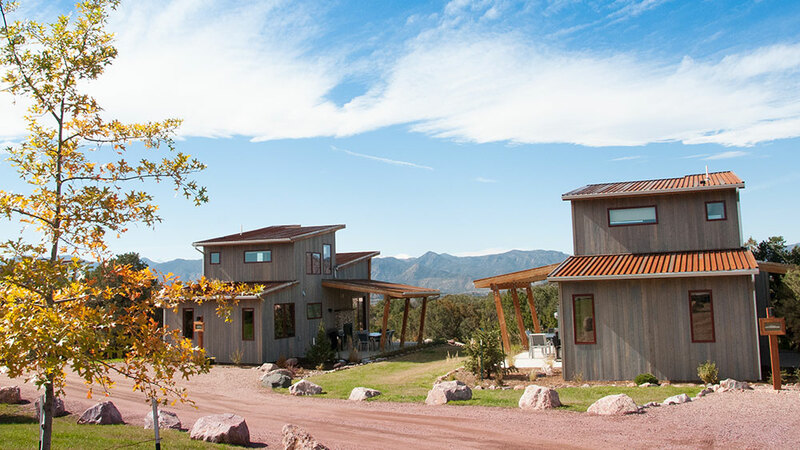 Cañon City is the perfect place for the adventure enthusiast—or busy family—and roughly an hour away from Colorado Springs, Colorado. 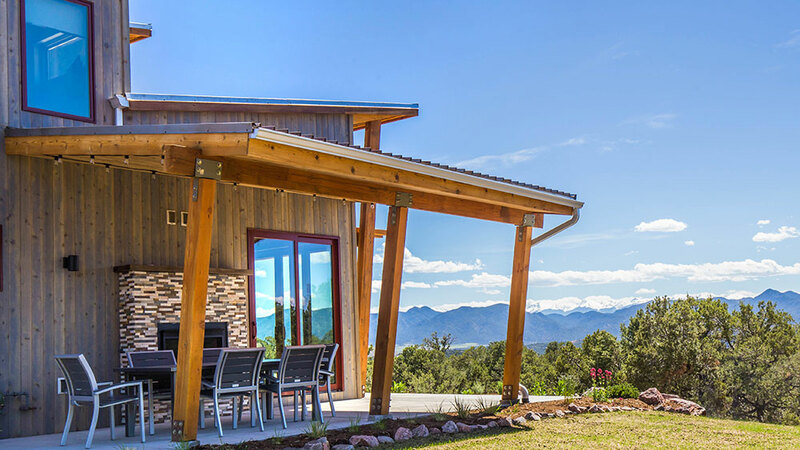 The area is most known for the Royal Gorge Bridge, America's highest suspension bridge, and the exceptional whitewater rafting on the Arkansas River. 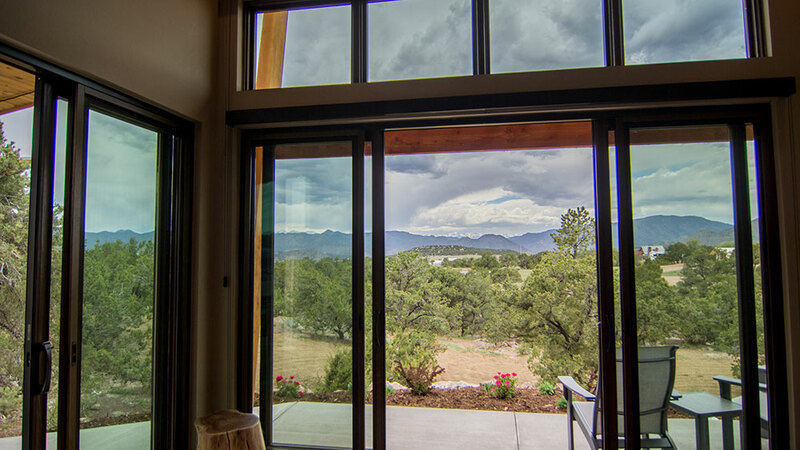 You'll also find great hiking and mountain biking trails in the Pike and San Isabel National Forest. 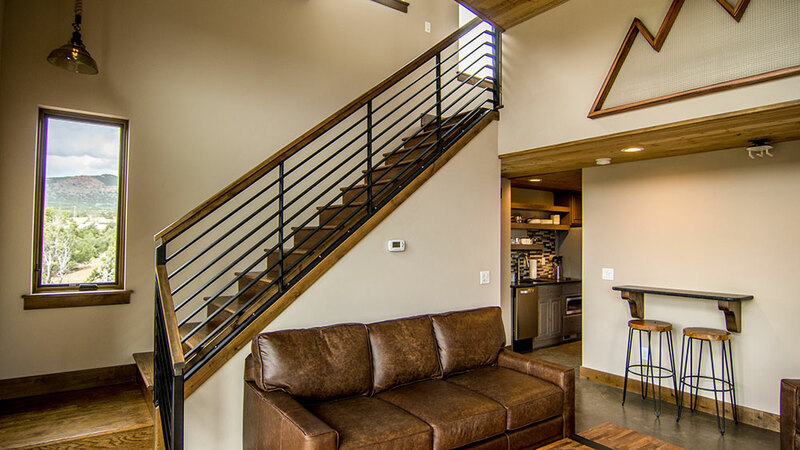 The 816 square-foot Double King Cabin offers full amenities and a modern, but cozy atompshere to enjoy your mountain getaway. 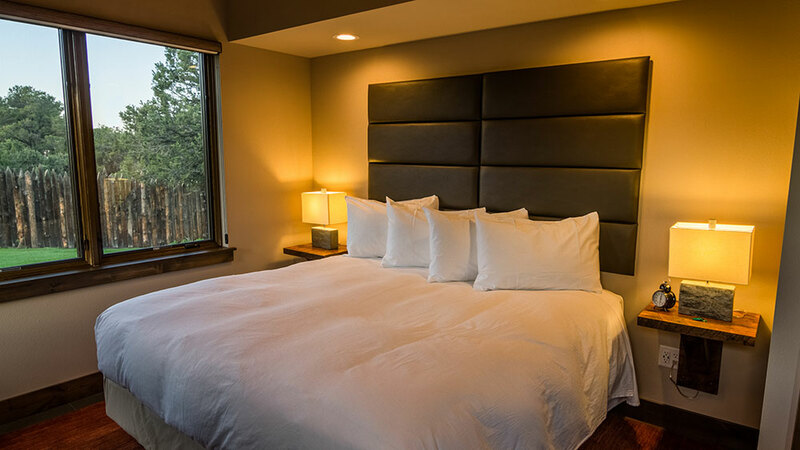 The master bedroom located on the main floor and the second-floor loft both have king-sized beds. 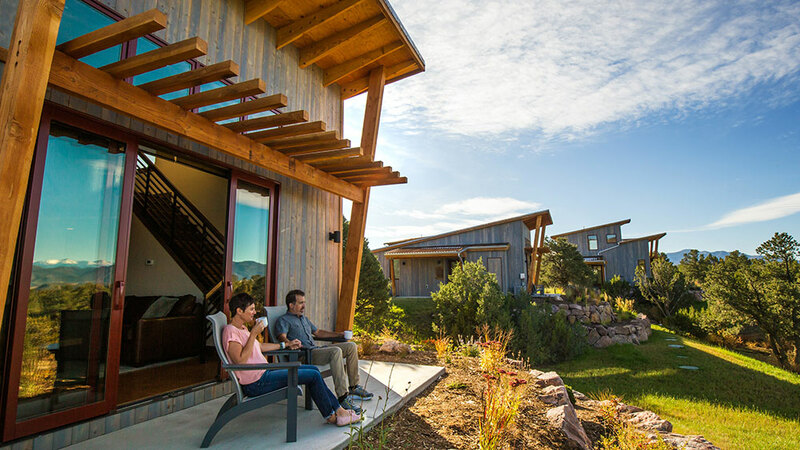 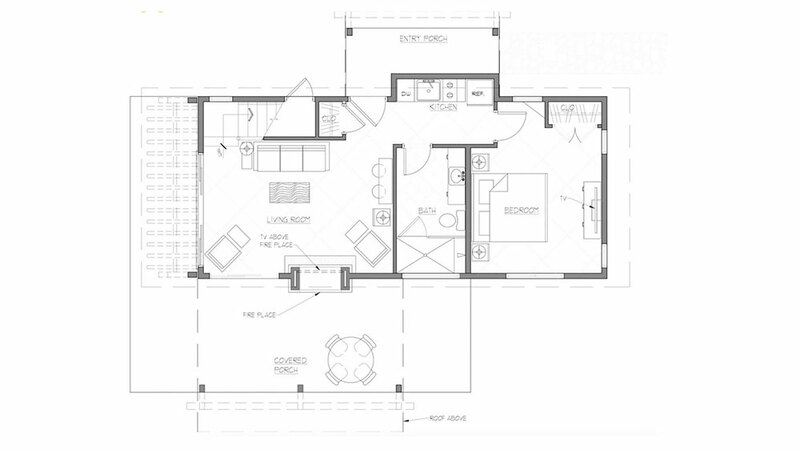 Plus, a sleeper-sofa in the living room helps this cabin accommodate four adults and two children. 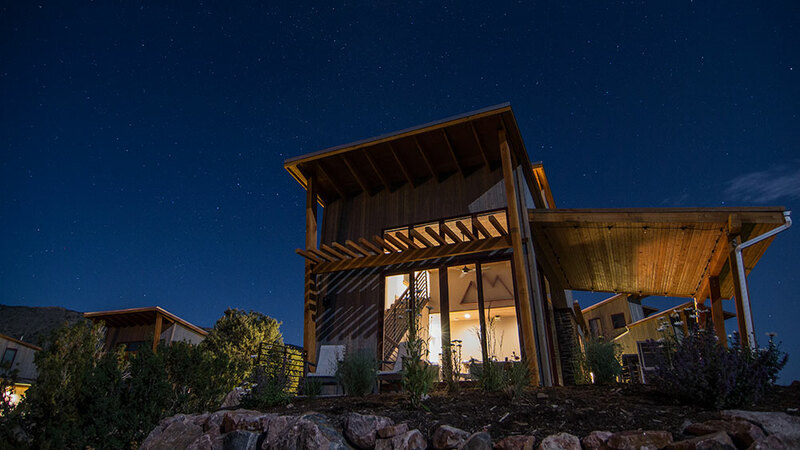 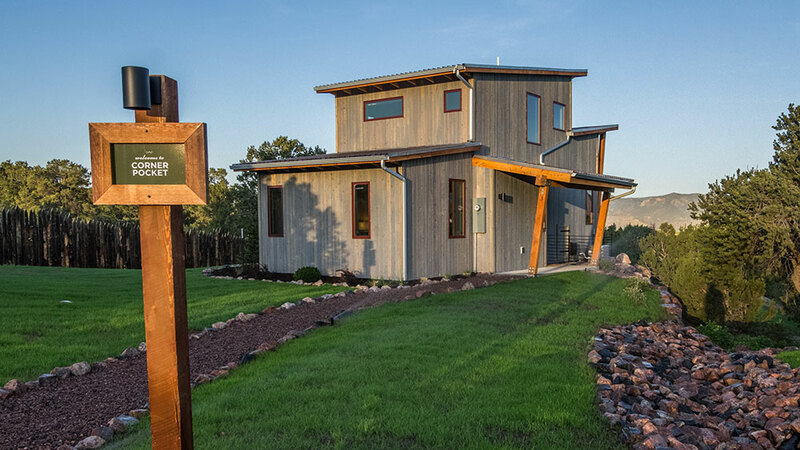 The best part of this cabin is the 400 square-feet of outdoor living options available. 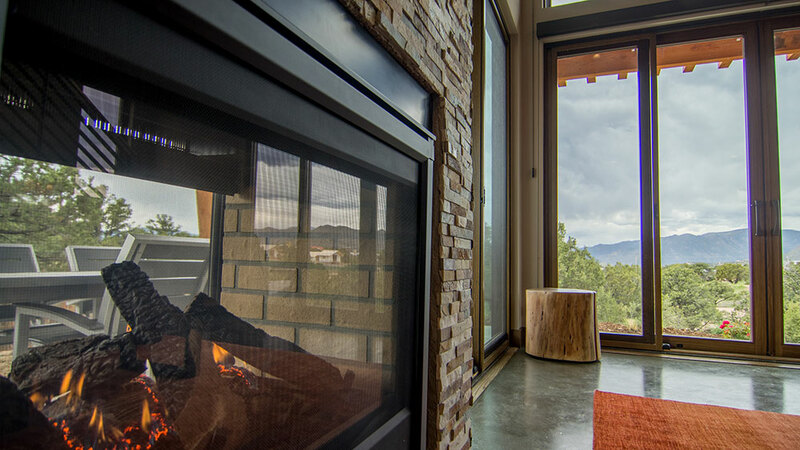 The indoor/outdoor fireplace, and large windows and doors bring the outside in. 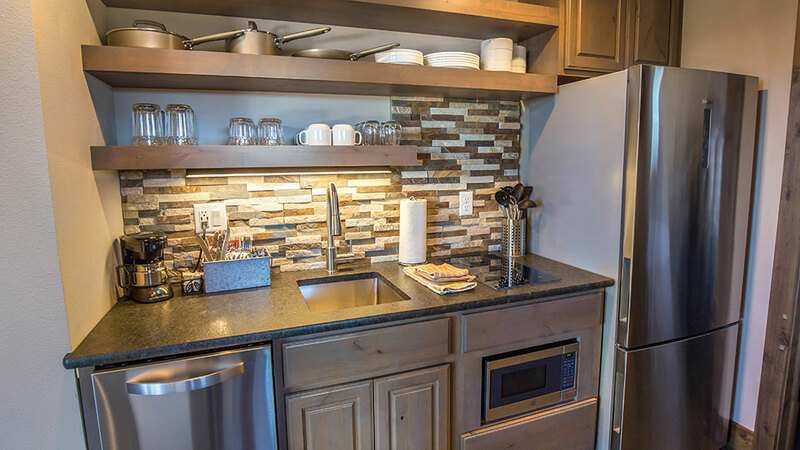 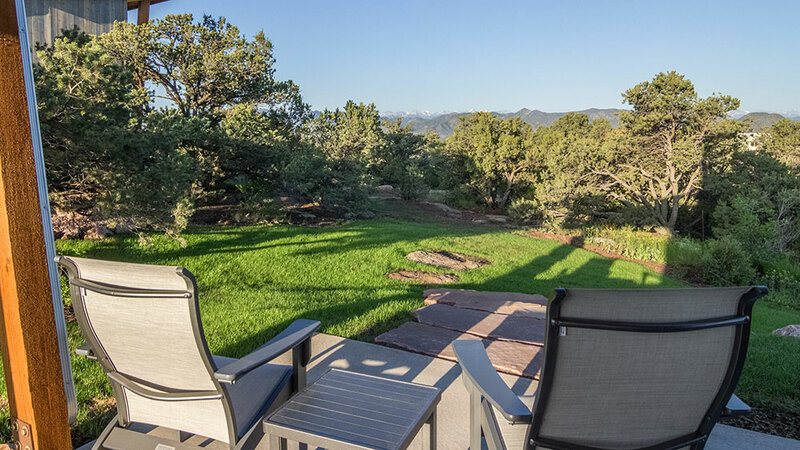 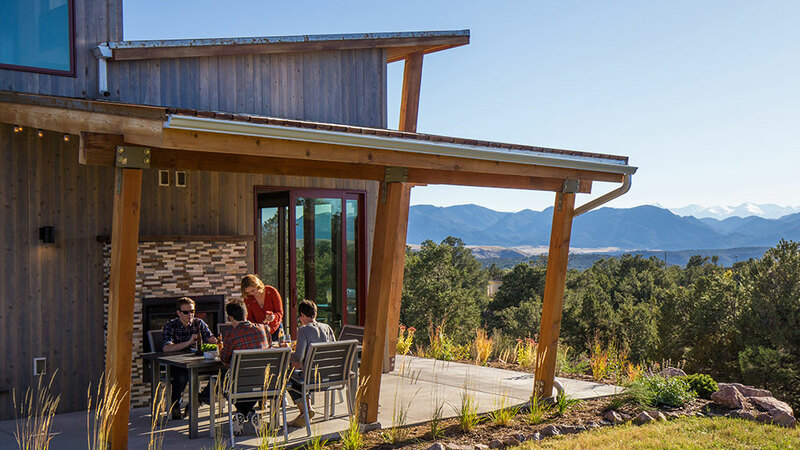 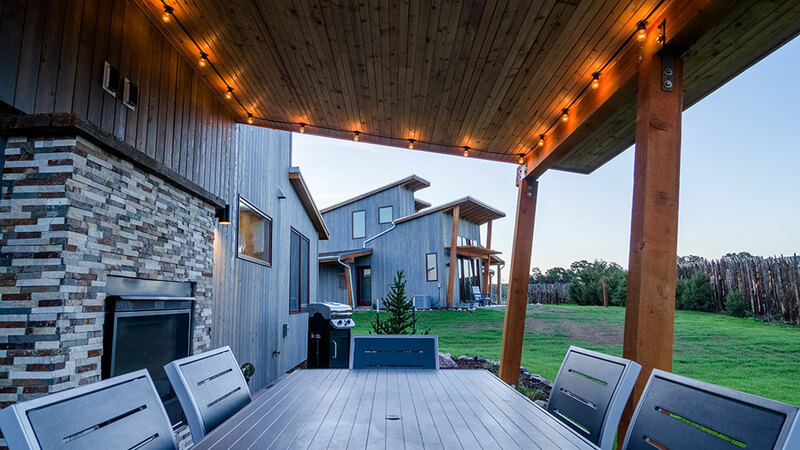 Enjoy your coffee in the morning with spectacular mountain-views or grill out and enjoy dinner with your family at the private outdoor dining area. 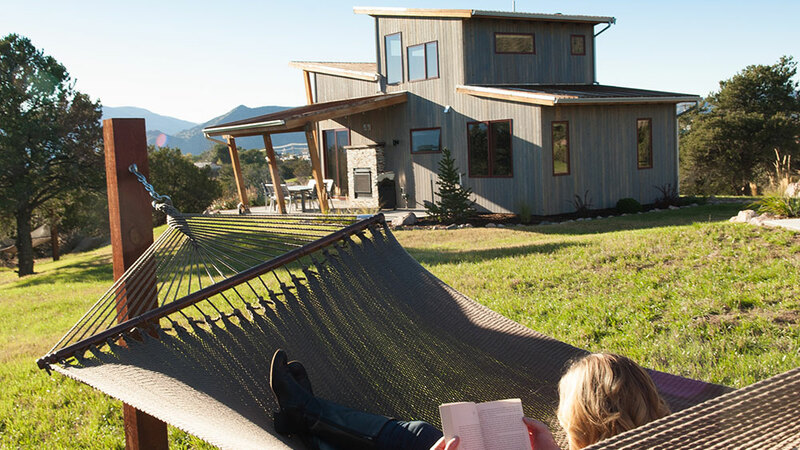 After a long day of exploring the area, we won't judge you if you want to crash into the hammock for a catnap.